In a fantasy world of dragons, magic and myths, four Dwarves are mining in the dangerous Dragon Mountain when a sudden, violent explosion causes a cave in, trapping the Dwarves inside. With oxygen getting low and supplies dwindling the group must work together to figure a way out before it’s too late. But the path to freedom may not be as simple as they hope when they cross paths with a hungry creature tracking them in the darkness. Dragon Mountain was released on DVD 229d ago in the US and the UK. 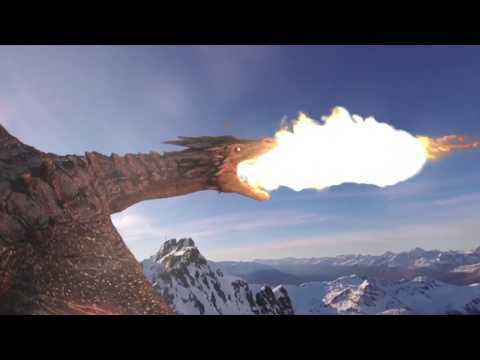 Notify me when Dragon Mountain is available.